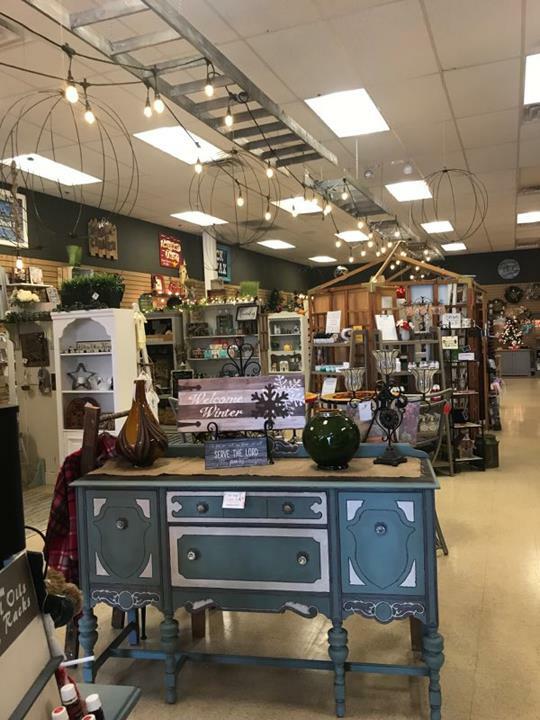 Redtail Market, in Mokena, IL, is the area’s leading farm house/vintage boutique serving all of Mokena, Frankfort, New Lenox and surrounding areas. 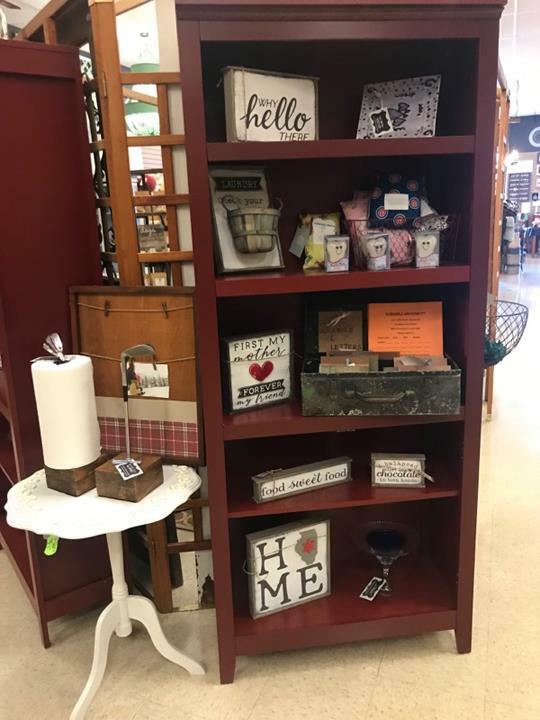 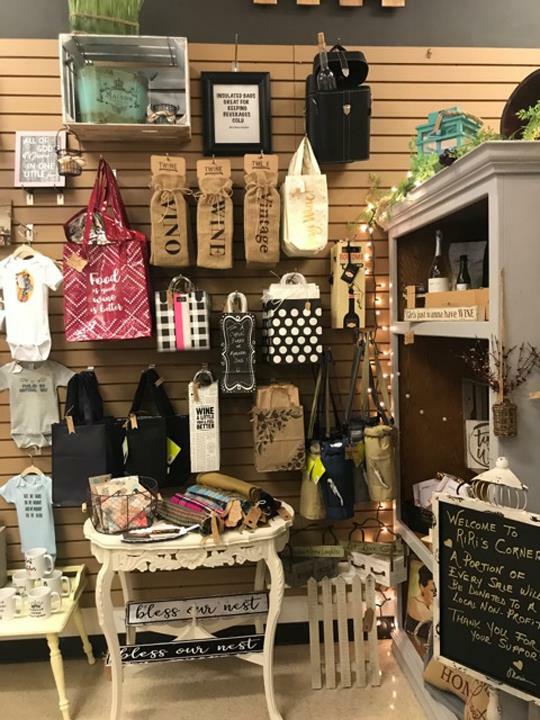 We carry a variety of items including clothing, jewelry, handmade/farm house style accessories and decor, refurbished furniture, gifts, soaps, candles and much more! 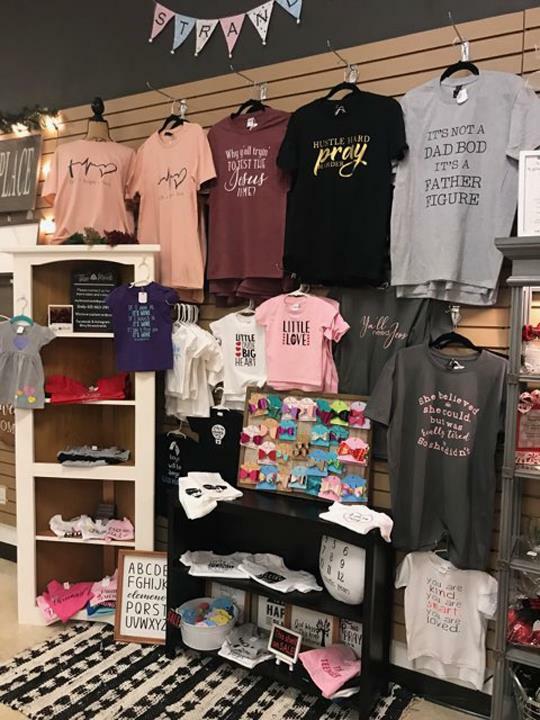 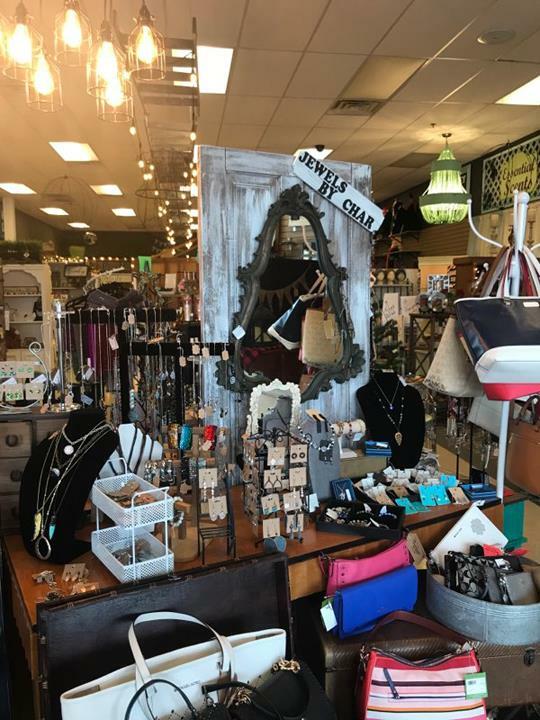 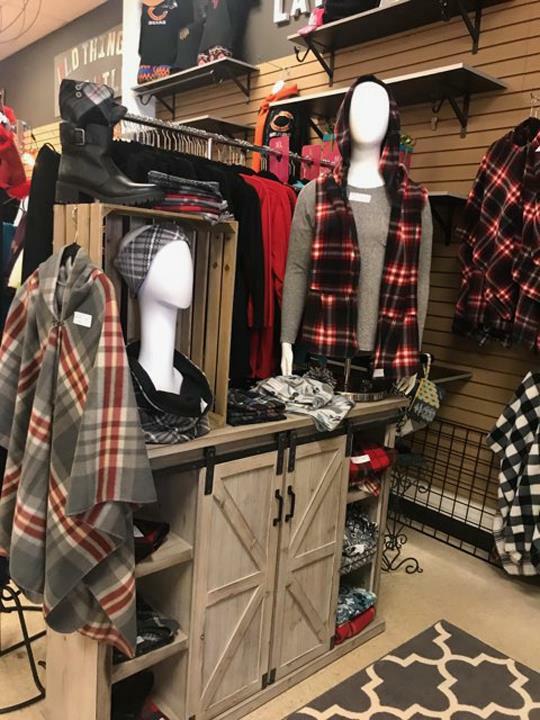 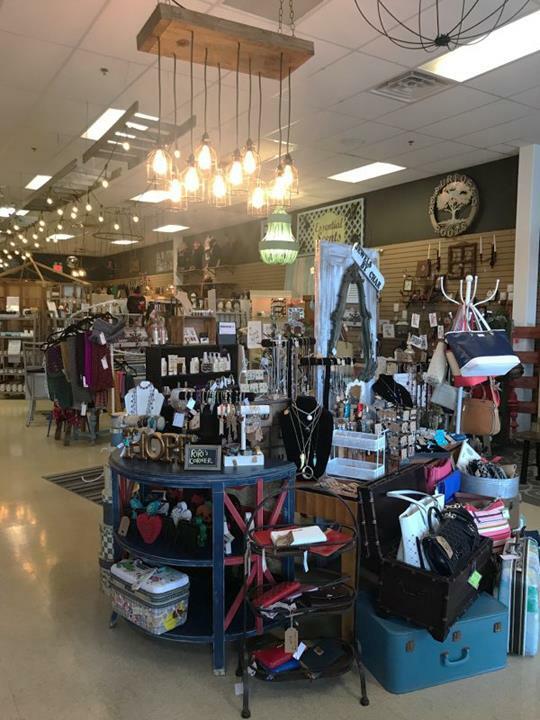 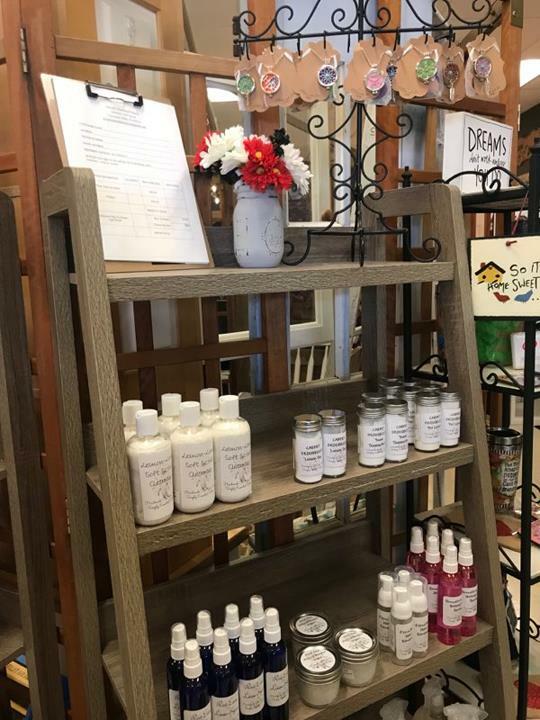 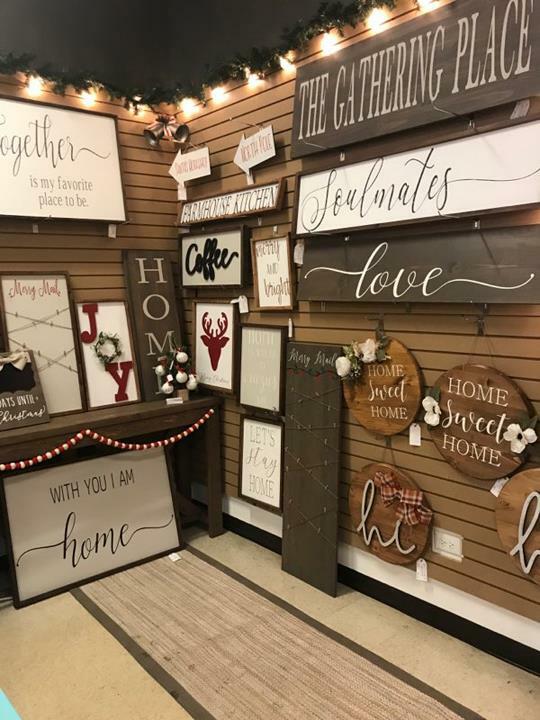 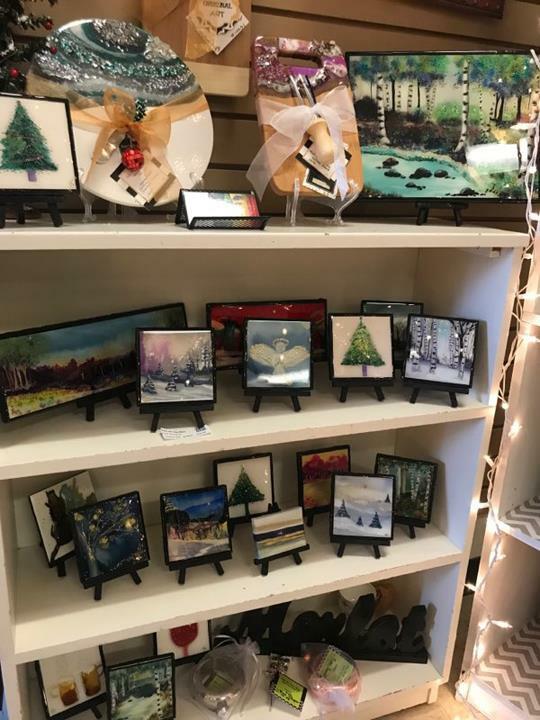 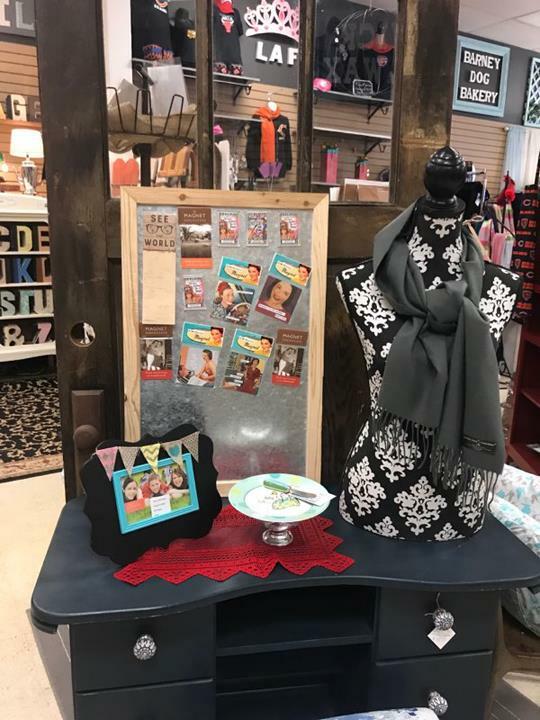 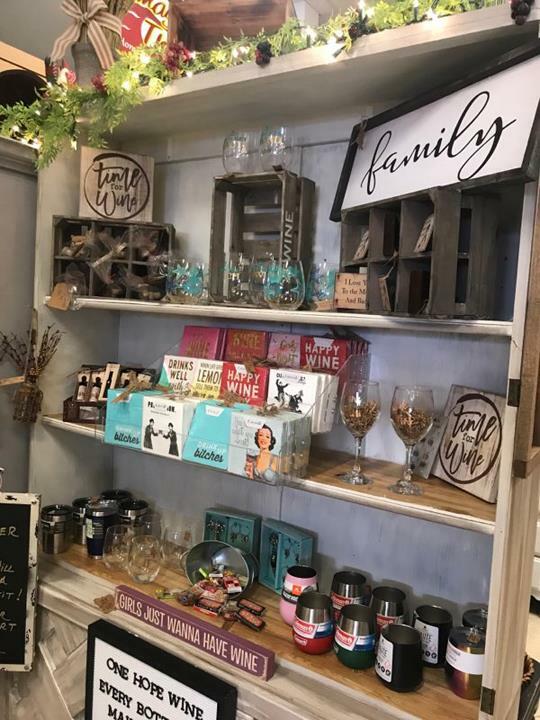 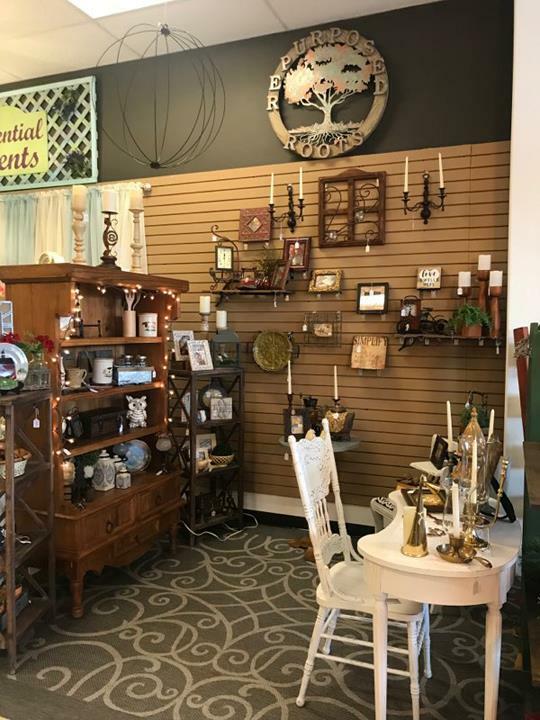 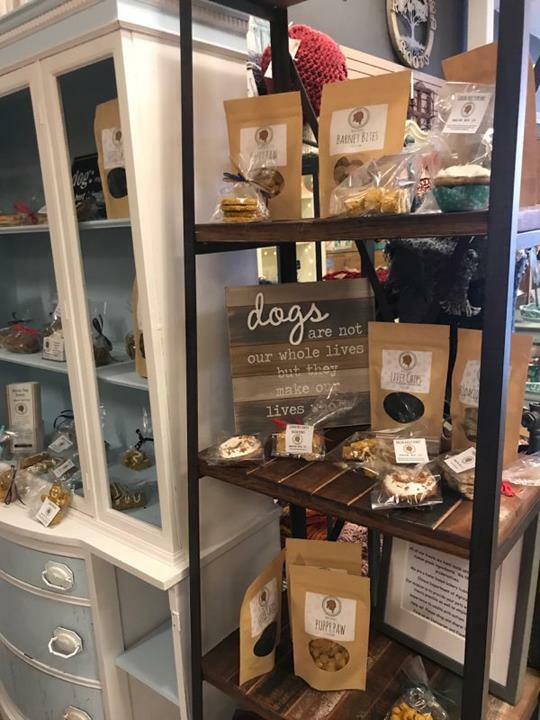 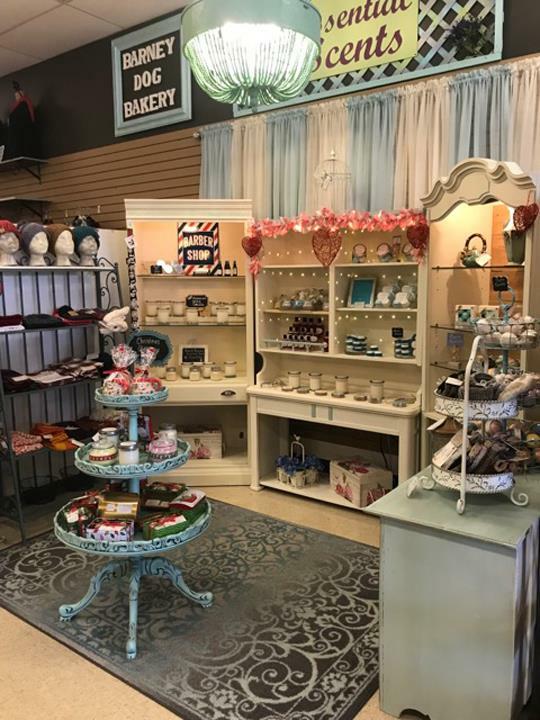 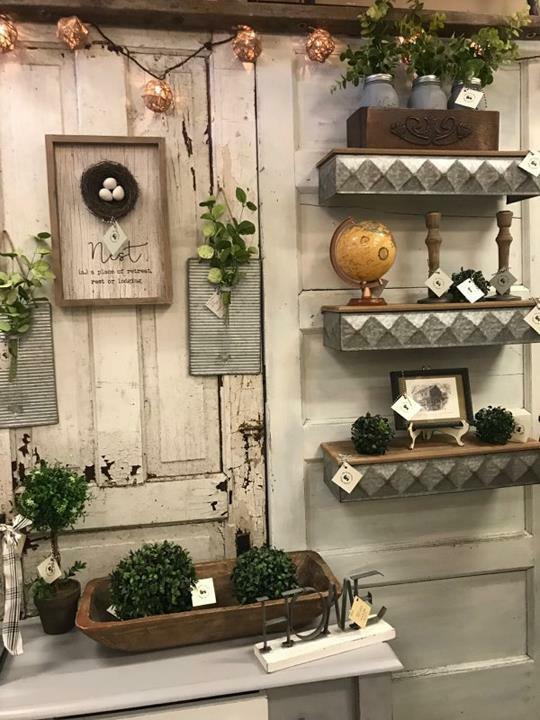 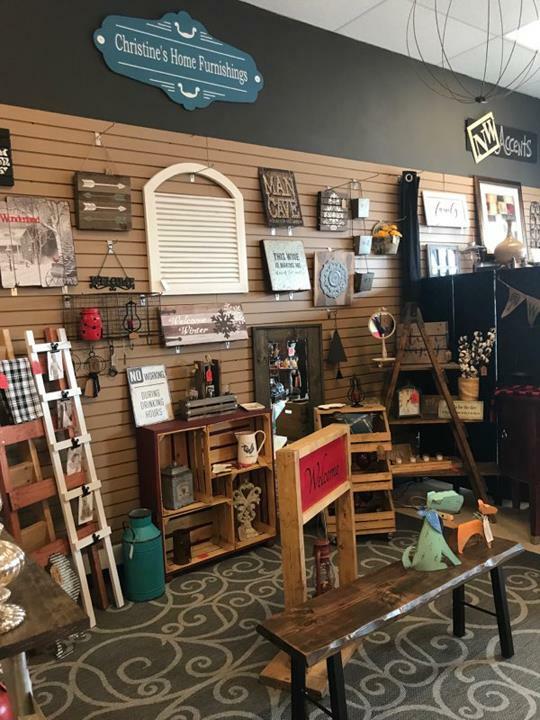 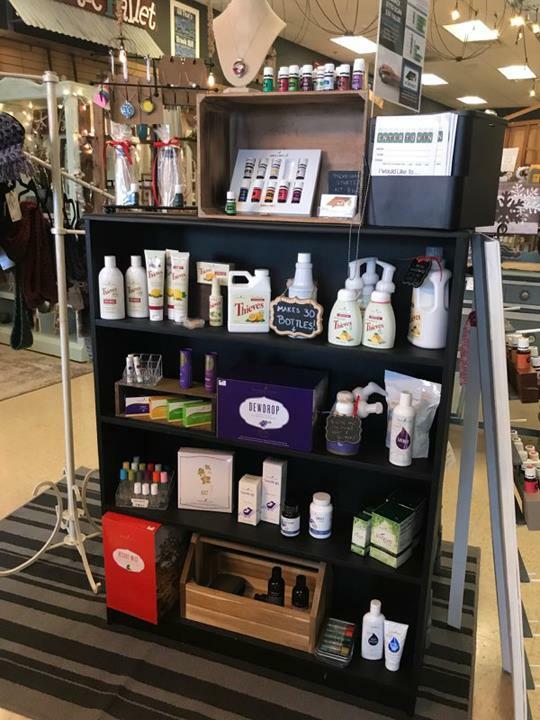 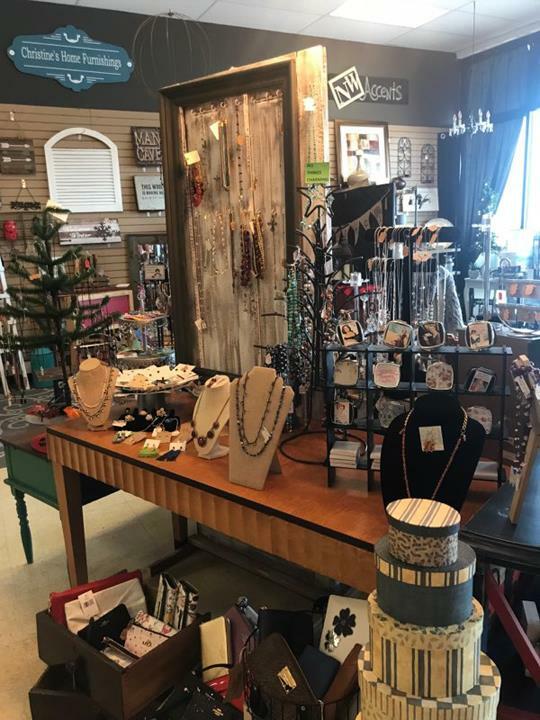 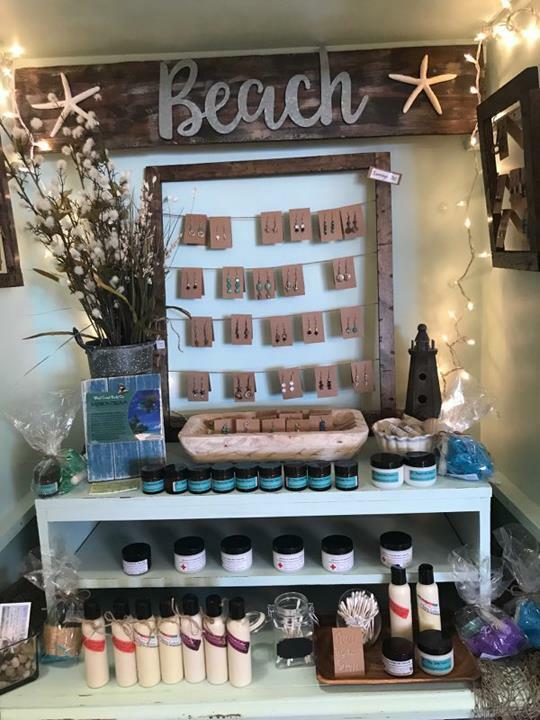 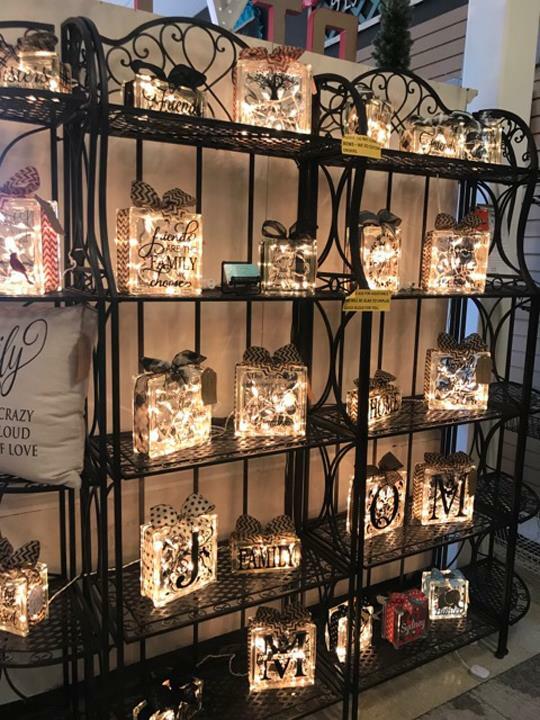 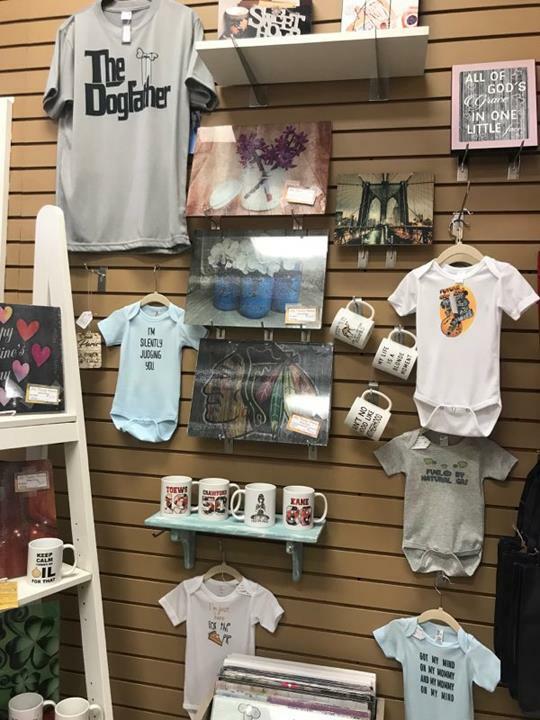 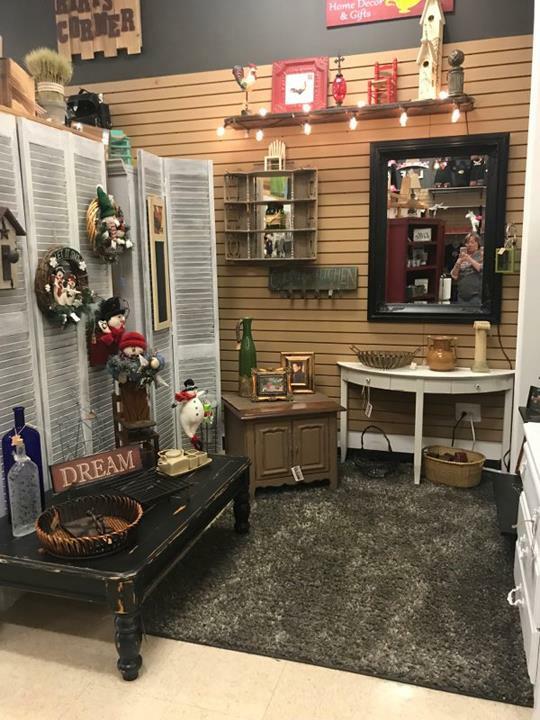 For unique items including home decor and gifts, visit Redtail Market in Mokena! 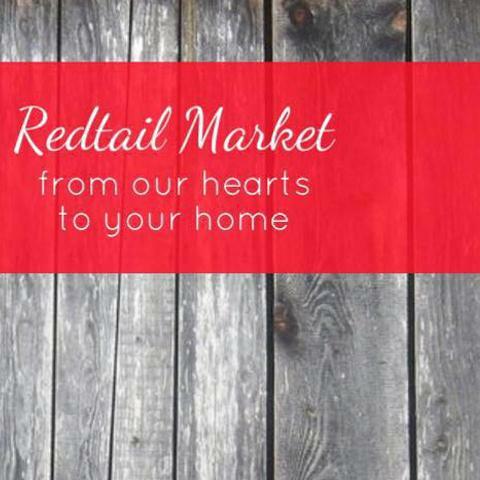 Redtail Market is proud to serve our local area which includes Mokena, Frankfort, New Lenox, Orland Park, and Tinley Park. 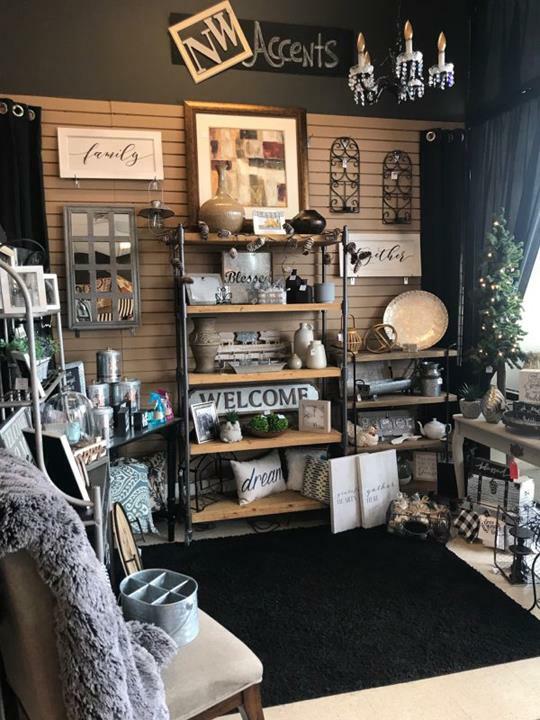 We specialize in Home Decor, Furnishings, Gifts, Boutique Clothing, Jewelry, Gourmet Edibles, Body Essentials, and Wellness Needs. 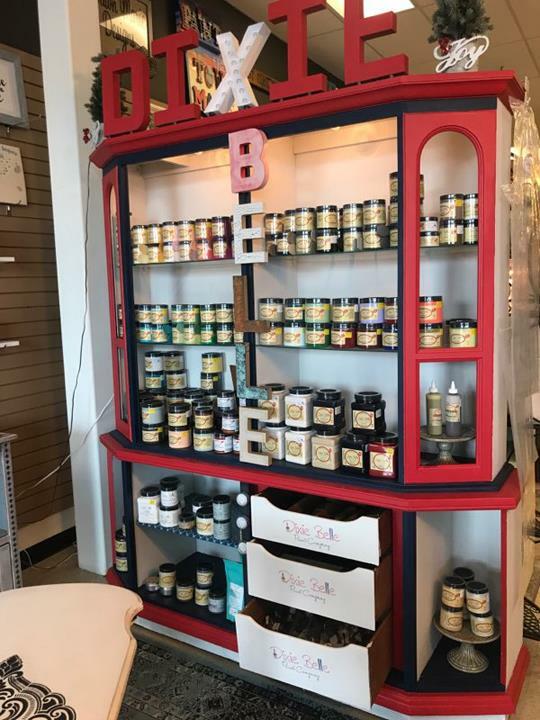 Mother of Chicago Jam Co.
We accept Visa, MasterCard, American Express, Discover, Cash, Debit Cards, All Major Cards Accepted, Square Accepted. 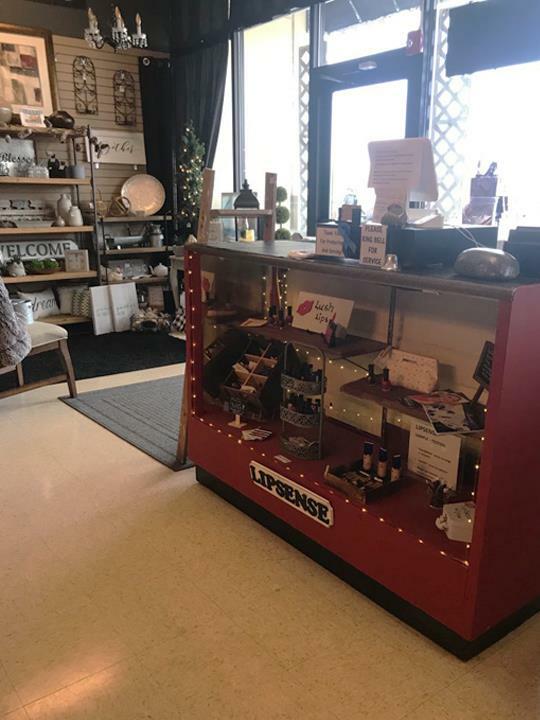 19830 S. La Grange Rd.